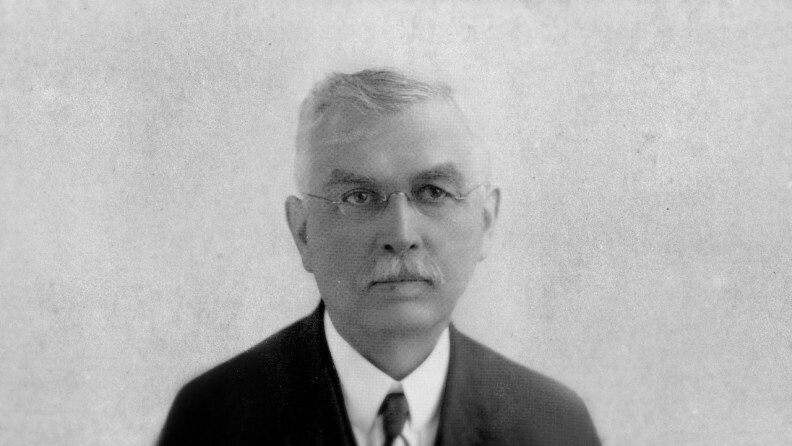 On December 13, 1892, the Board of Regents appointed John W. Heston, then principal of Seattle High School, as president of the Washington Agricultural College and School of Science, today Washington State University. An 1879 graduate of Pennsylvania State College, he had served as principal of its preparatory department and also a pedagogy professor before going to Seattle to organize its high school in 1890. Heston was born February 1, 1854, in Pennsylvania and was 39 years old at the start of his term as president. Heston served Washington’s land-grant college through June 1893, when the state’s governor replaced the members of the Board of Regents. The new Regents decided to appoint a new president. Heston later served from 1905-1920 as president of what is today Dakota State University in Madison, South Dakota.